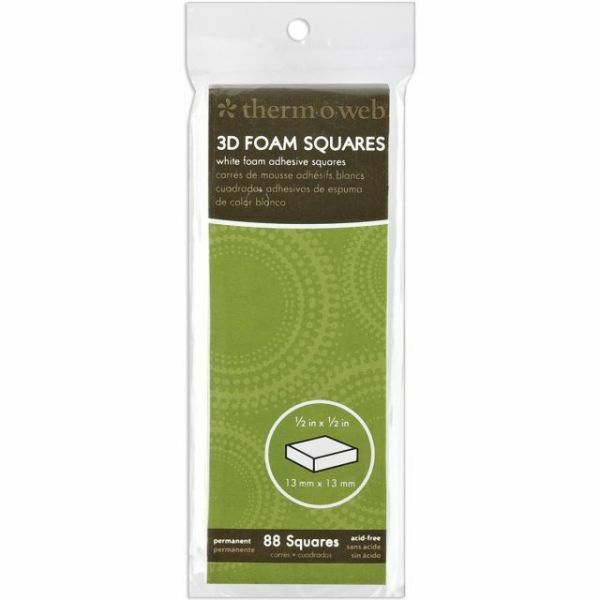 Therm-O-Web 3D Foam Squares - THERM-O-WEB-3D Adhesive Foam Squares. 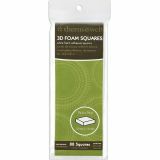 Add a pop of dimension to your paper crafts and shaker boxes with these 1/8in thick permanent adhesive foam squares. This package contains 88 white foam squares (1/2x1/2). PVC and acid free. Imported.